My kids LOVE macaroni and cheese. When my family became dairy free and my daughter became gluten free on top of that, I knew I needed to come-up with a yummy dairy and gluten free version. Thank goodness for Daiya brand cheese! 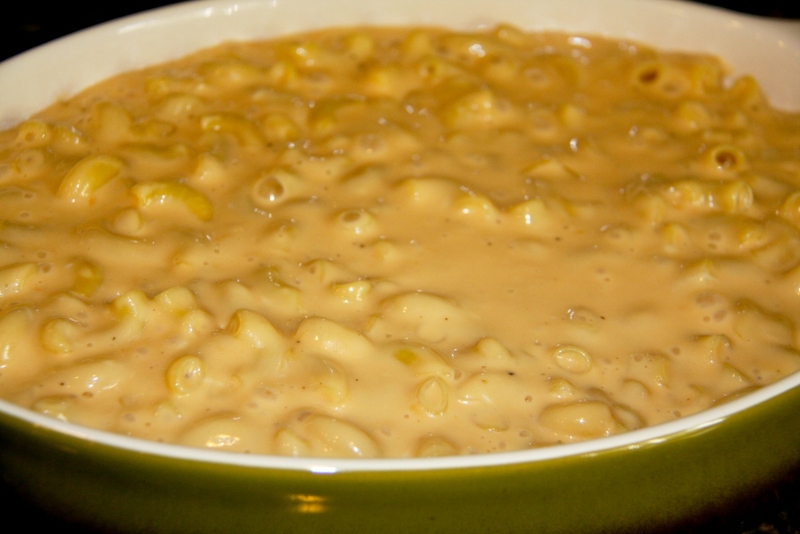 It melts so well and provides my mac and cheese with such a great flavor. This recipe is also made that much better by the fact that So Delicious makes an amazing unsweetened coconut milk that totally replaces the “regular” milk in this recipe (and any other recipe). I can’t give So Delicious enough praise…their products are truly amazing!!! I know this is a good mac and cheese recipe because the neighborhood boys (neither dairy OR gluten free) completely devour it whenever I make it. One word of caution…Daiya is high in fat (at least it is not the animal-based kind! ), but not nearly as high in fat as dairy based cheese. This is definitely a “treat” meal in my house. I recently spent some time up in Northern California because my dad had a DOUBLE knee replacement (he is such a rock star!). 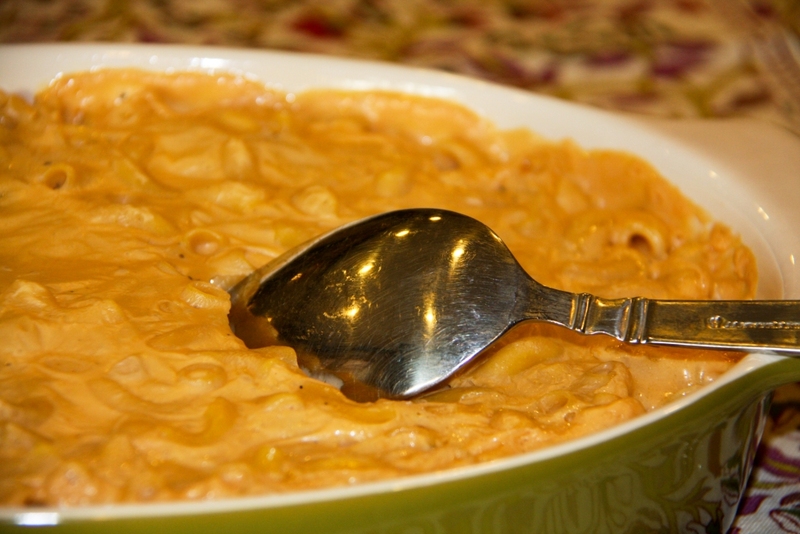 My kids were troopers while I was gone, so I promised I would make them this mac and cheese recipe when I came home. I think they thought it was a very fair trade-off for having mom gone for so long. 3. Drain pasta and transfer to glass baking dish. 4. 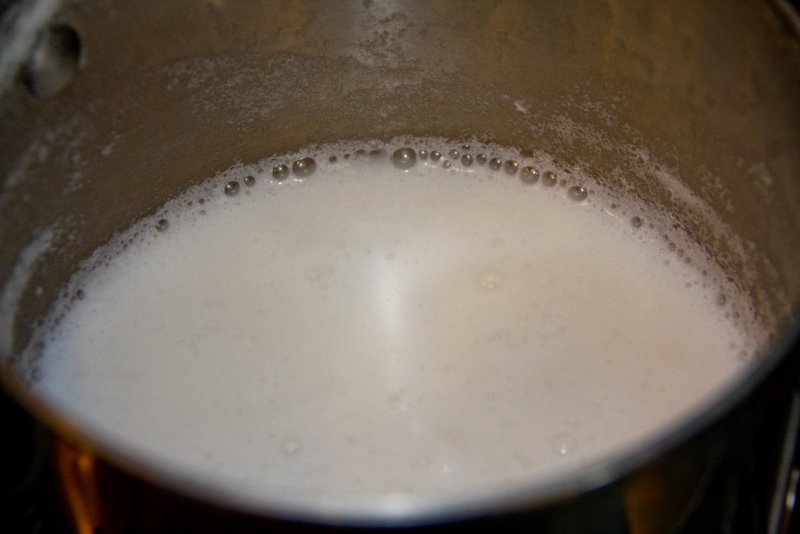 Bring the Unsweetened So Delicious Coconut Milk to a low boil. 5. 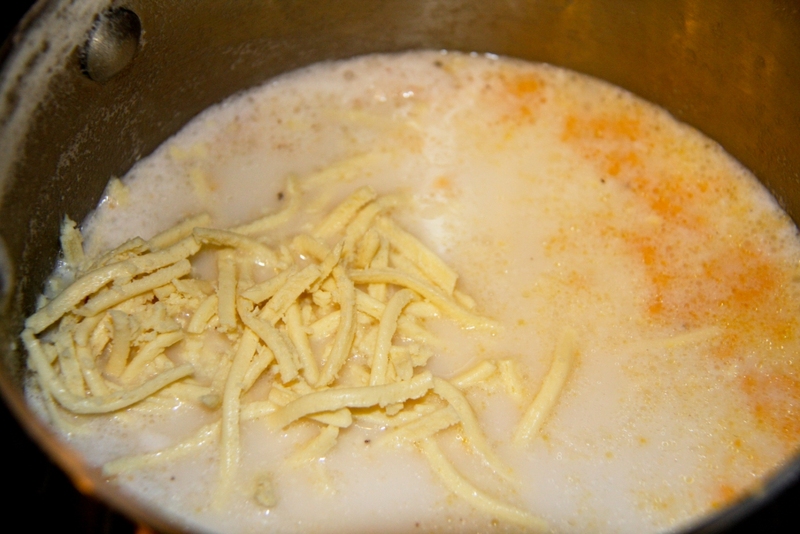 Add the Daiya cheeses, pepper, and salt to the warmed milk. Allow everything to melt (stir constantly so it does not burn). 6. 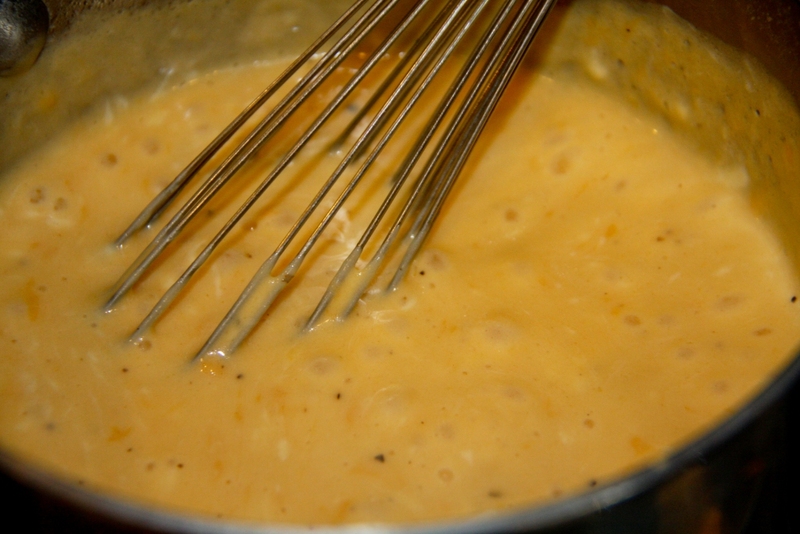 Pour the melted milk/cheese mixture into the pasta and mix well. 7. 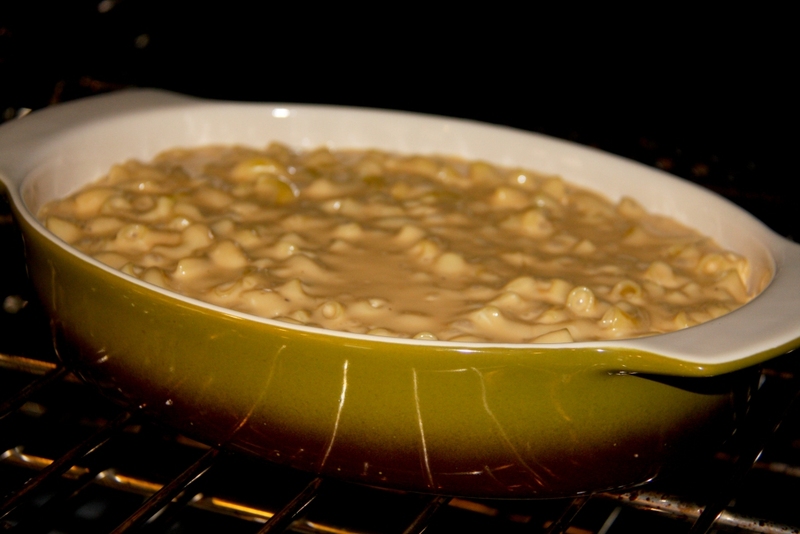 Put in the oven for 30-35 minutes or until the cheese is bubbling. It’s amazing how creamy this vegan cheese is! YUM! That looks crazy delicious! Thank you so much for sharing this delicious recipe! This looks amazing, but those packages are $5.00 each for me! That’s $10.00 just for the cheese! Not a cheap dish by any means. Where does one buy this cheese replacement? just tried daiya on a veggie burger and topping a salad yeah it is 5 bux a bag here at krogers. i thought it tasted delicious but it did seem greasy to me probably because i dont do much of anything else that has much grease(maybe one or two things and not often). i havent used it for baking yet. i microwaved the burger cheese and it melted well. not the cheaper mac and cheese i used to eat but then that wasnt vegan and was full of nasty dairy fat. i wouldnt be using it at the frequency level i used to eat that old junk, but it is ok for a change. It is greasy and high in fat, which is why I use it as a treat. When I am done making the mac and cheese I actually use a papertowel to “mop” up the grease that floats to the top of the casserole…just like I used to do when I ate dairy-based pizza years ago. So excited I found your blog! This recipe looks awesome. We use Daiya on our pizza and love it. My kids will be thrilled! Thanks! Recently went dairy free and was praying to the food gods that this recipe would make something that tasted remotely of mac and cheese…and was pleasantly surprised! Next time I make this I plan to use a little less cheese sauce (a little too “cheesy” for me) and add sauteed yellow onions. Finish it up with a breadcrumb mixture on top to add crispiness to it and it would be really hard to tell it’s dairy free! I was so excited when i saw this recipe. I made it for my 4 year old and he LOVED IT. It taste good, you would not even know it was dairy and gluten free. He has not had Mac and cheese in months. Thank you so much for sharing this. I am so glad he liked it! Thanks so much for coming back to the post and commenting. I LOVE getting recipe feedback from readers. I melt 2 tbsp earth balance margarine in a pan and add 2 ounces soy cream cheese and stir until it melts. I add 1/2-1 cup of water from the rice macaroni that I just cooked to make the sauce. Then I add the shredded cheese substitute (I use 4 ounces each of Vegan Gourmet monteray jack and cheddar cheese) . This takes a minute or so to melt and I add this to the rice macaroni that I drained the remaining liquid. This is ready to eat but could be baked if you like the crispy top. I tried making it with all cheddar and it did not taste as good. So it is Vegan and GF. Thank you sooooo much! 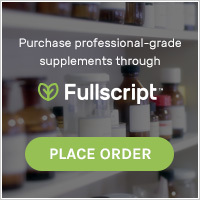 My son has been newly diagnosed with a number of allergies, including wheat, milk and egg so anything like this helps.. He loves it and eats it without hesitation. Thanks again! Yay! I am so glad to hear that. Just as an FYI…I have found that I can make it with less Daiya and it still tastes great (Saves some $$). We’re “transitioning” to the gluten free dairy free diet. 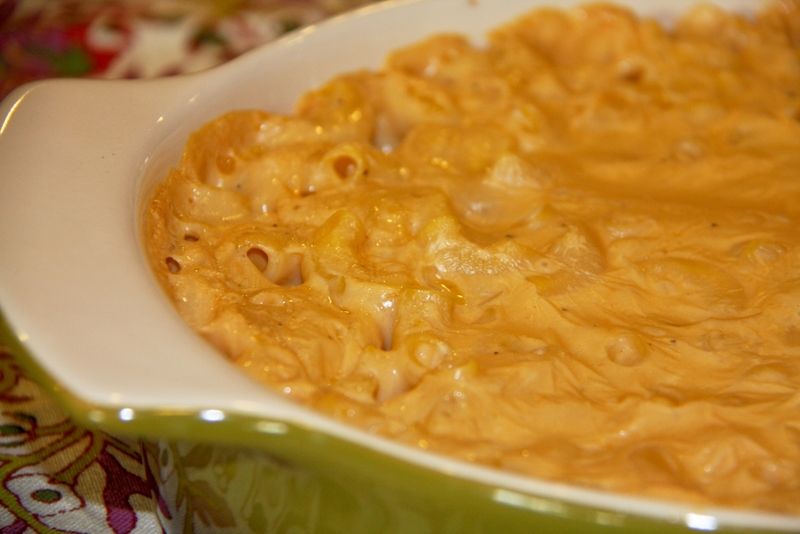 I’ve been searching for a mac and cheese recipe, and this one looks delicious and seems simple to make. Thank you for posting. I am heading to Whole Foods tomorrow to get the cheese! YES! just bought some daiya vegan cheese on sale at whole foods, which I was thrilled about because it’s rarely on sale. Going to make this using 1 package of cheddar and 1 package of pepperjack for a spicy kick. I’ll be sure to let you know how it turns out! I can’t wait to hear back from you about using the pepperjack…should be amazing. One tip…don’t be afraid to use some extra liquid (either broth or unsweetened So Delicious Coconut Milk) if the cheeze sauce becomes too thick. Has anyone tried refrigerating and eating the next day~if so how does it taste? I have to cook some for my daughters halloween party at school and just need an idea on whether i should cook it tonight and reheat tomorrow or wake up early and cook it tomorrow morning. You can most definitely cook it ahead of time. 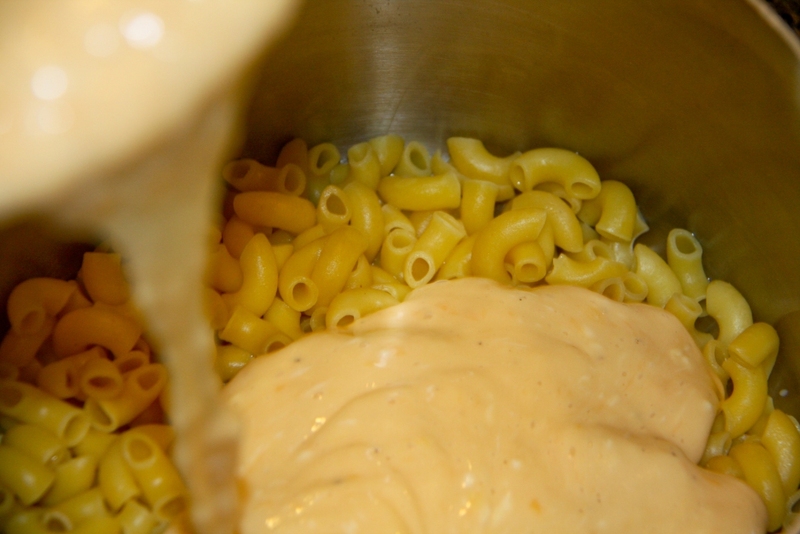 I would recommend adding some extra liquid (either the unsweetened milk or some broth) to the cheeze sauce if you plan on making it ahead of time…I sometimes do so even when we plan on eating it right away. 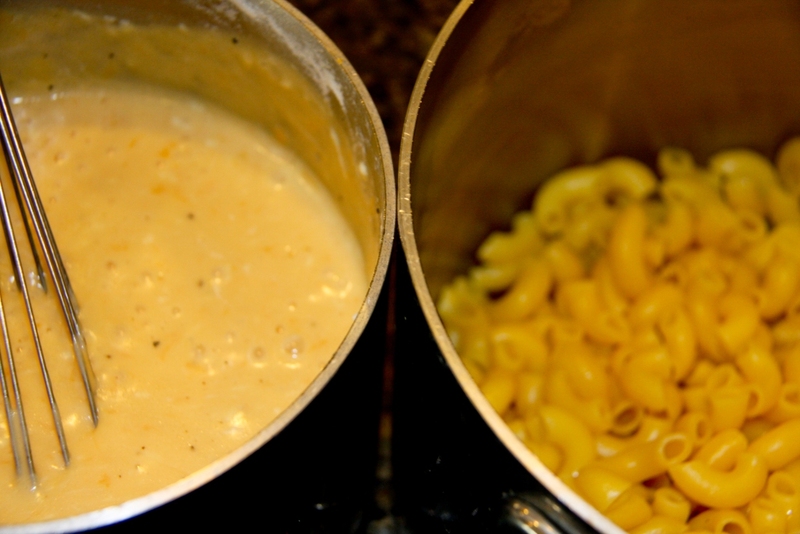 One tip…feel free to add extra broth when making the cheese sauce if you like your mac and cheese creamy and saucy. This is the best vegan Mac and Cheese I have ever had. I am very happy with this recipe! Yay…I am so happy to hear that you enjoyed it!!! Has anyone made this in a slow cooker rather than oven? If so, what advice do you have? Daiya has made vegan mac and cheese edible. I love it! I haven’t made it in a slow cooker, but would love to know how it works out if you try it that way. Have you ever thought about writing ann e-book or guest authoring oon other websites? I have a blog based onn the same subjects you discuss and would love tto have you share some stories/information. My daughter’s boyfriend recently diagnosed with a severe dairy allergy was a guest for Thanksgiving dinner. He was truly blown away by this dish, it tasted so good, the other guests were eating it too:). For Christmas I am giving him the recipe and your blog website info. I’m wondering if I can use almond milk in lieu of the coconut milk? I don’t really care for coconut milk. Hi Renee…It may work, but I am concerned that it will add sweetness to it. If you use the So Delicious Unsweetened Coconut Milk, you wont taste the coconut at all. Canned coconut milk wouldn’t taste very good because it is so flavorful, but the So Delicious is awesome!